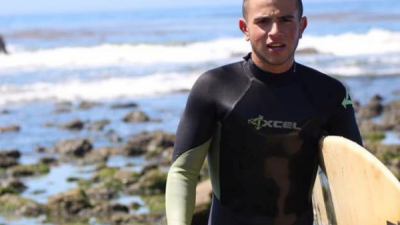 Over his parents’ objection, Yoadd Zaguri left the beach life in Los Angeles to serve in the Israel Defense Forces • Zaguri is in an induced coma at Barzilai Medical Center with shrapnel wounds to the neck • Worried parents travel to Israel to be with their son. From driving tests to tax consultation, passport and ID assistance, and even an employment workshop, lone soldiers had the opportunity to receive one-on-one personal consultation on acclimating into post-army life in Israel. 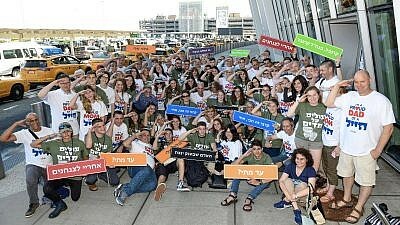 Mothers and fathers talked about the bittersweet feelings of having their children move to Israel, but they all expressed “1,000 percent” pride (in the words of one father) regarding the future of their sons and daughters as Israeli soldiers defending the State of Israel.